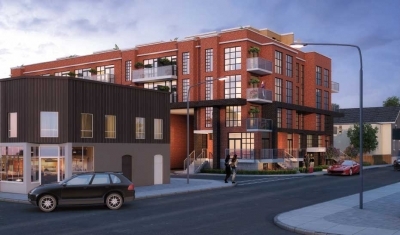 Elevate at Logan, is the latest development from Kaleido Developments. 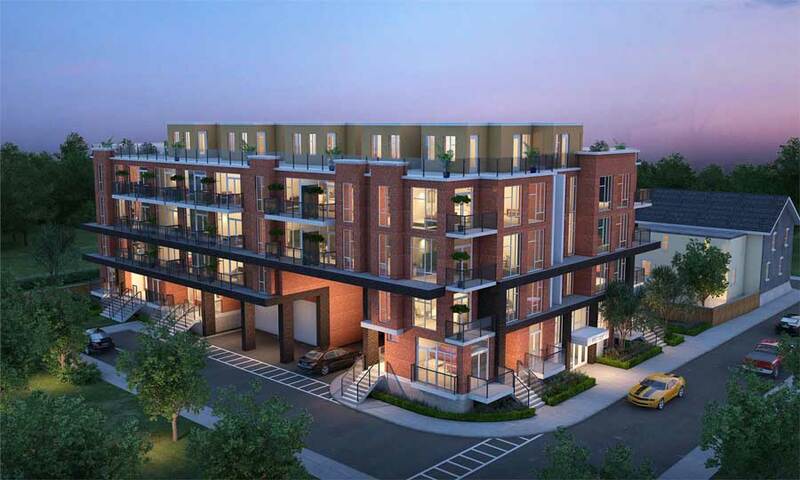 A 4-story stacked townhouse complex that brings a progressive adaptation to the historic area of Leslieville. Elevate offers only 41 residences, with carefully designed floor plans to meet your needs. 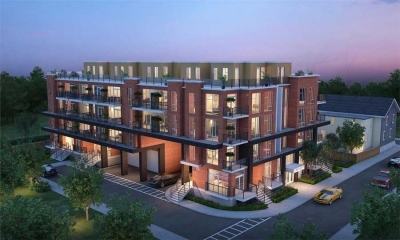 Elevate Townhomes offer contemporary two-storey suites with nine foot ceilings, European inspired kitchens, quartz countertops, porcelain tile and stainless steel appliances. 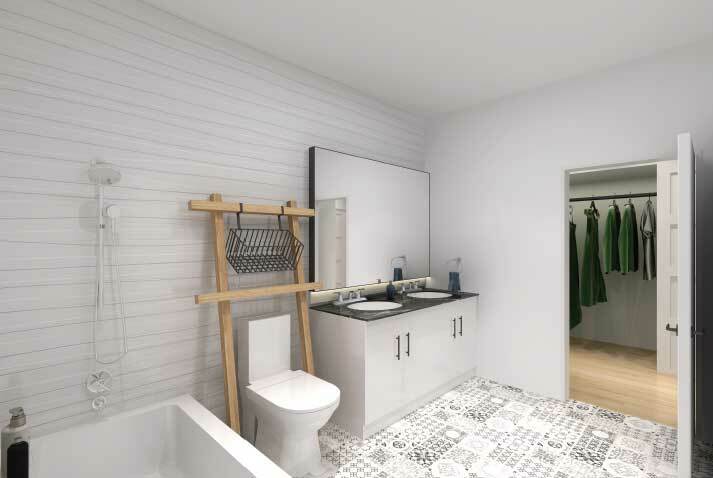 Choose from a variety of layouts starting at 554 square foot one-bedroom towns up to 1,712 square foot three-bedrooms plus den. 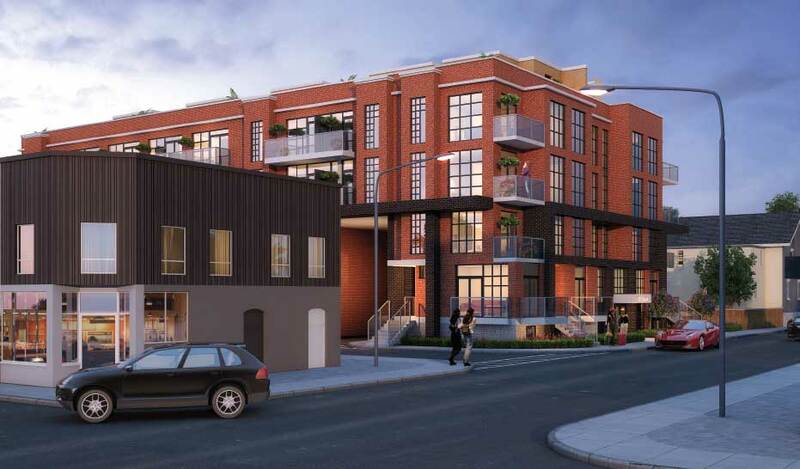 The perfect balance to live, work and play, Elevate Towns is on the cusp of three amazing Toronto neighbourhoods: Leslieville, Riverside and the Danforth. 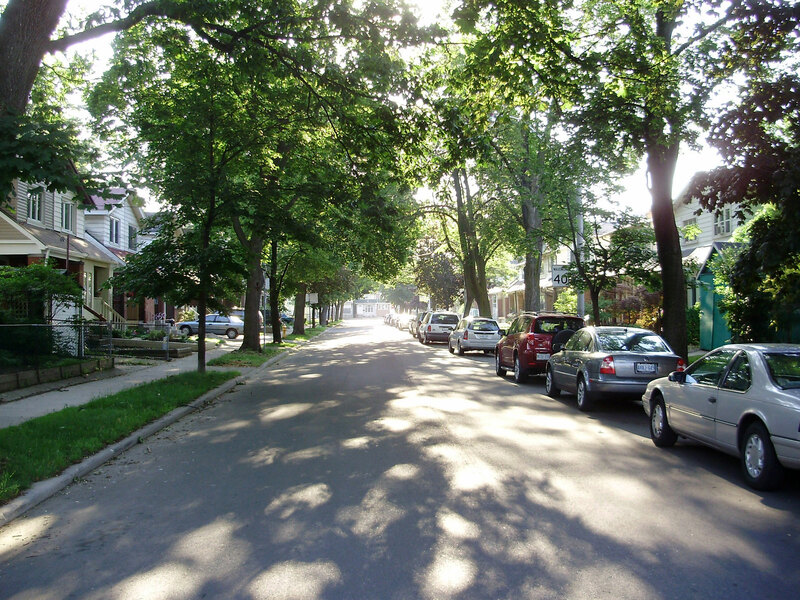 These neighbourhoods have the personality of a small village with tree-lined lots, quiet streets, and boutique shops. With access to dining, shopping, arts, and entertainment, along both Queen East and the Danforth, Elevate at Logan is the gateway to Toronto’s east-end neighbourhoods. This high-density urban neighbourhood is fortunate to be blessed with an abundance of parkland where one can escape the hustle and bustle of big city living, and is in close proximity to many schools for those young families looking for the perfect place to make roots.